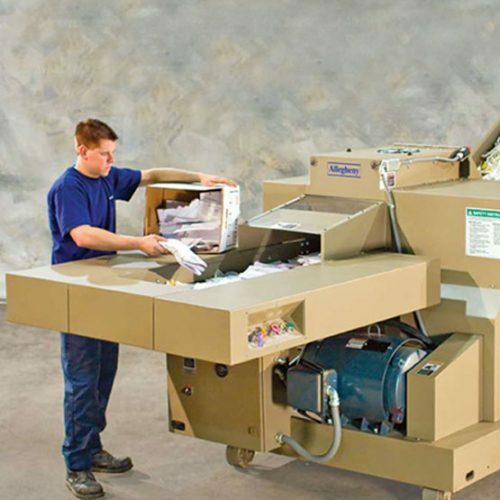 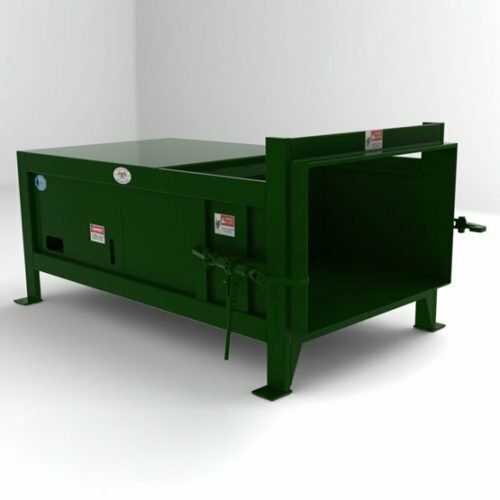 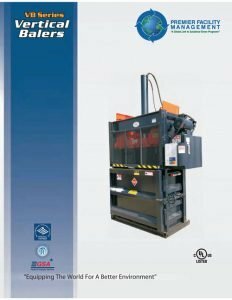 Vertical balers take up a small footprint and range in sizes creating bales from 200lbs to 1600lbs. 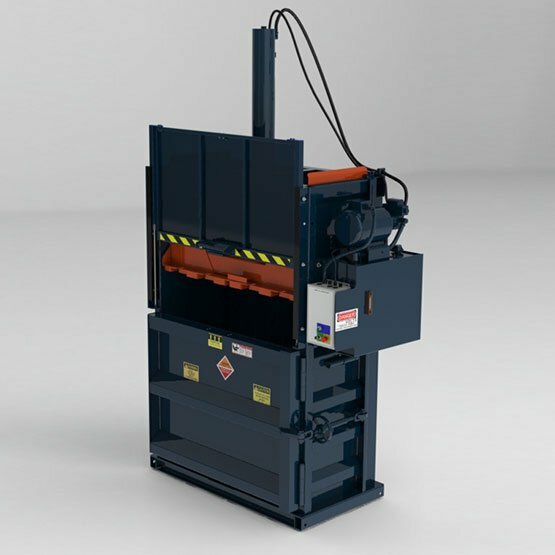 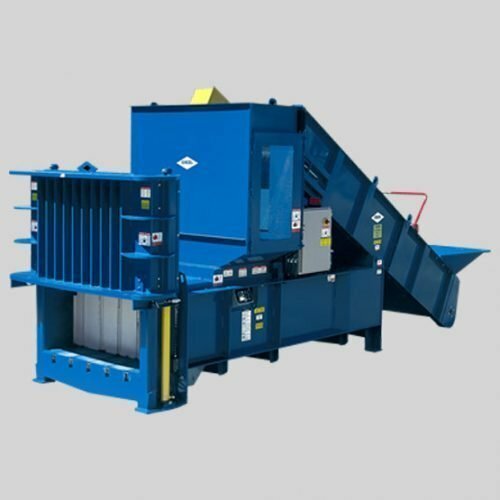 The operator loads, ties, and hydraulically ejects bales from the baler. 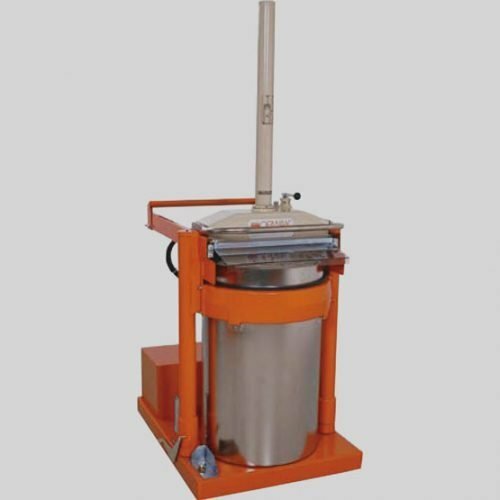 The compression cycle is fully automatic.